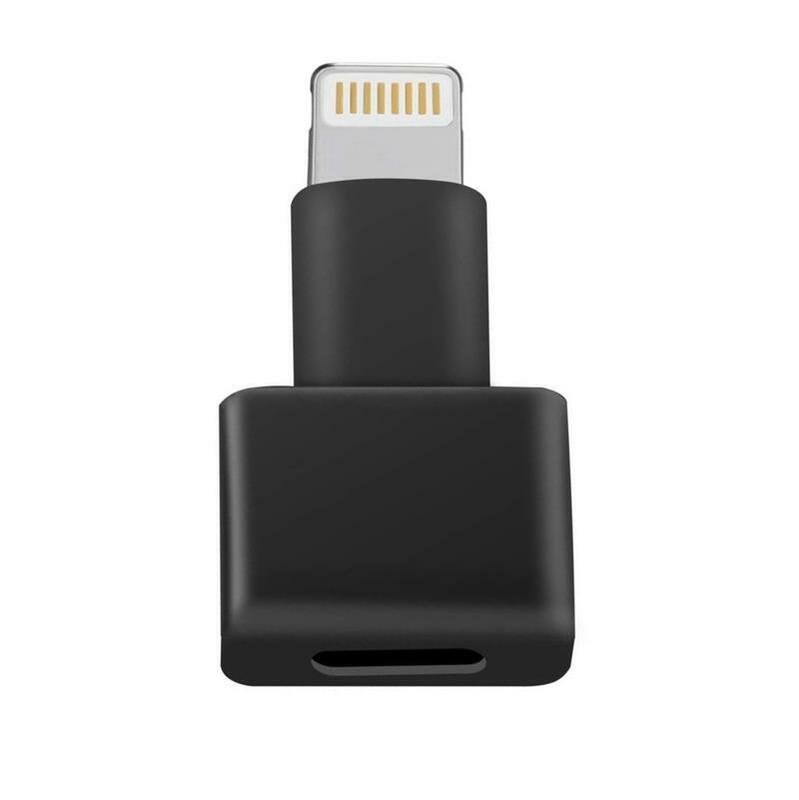 Compatible with iPhone, iPad, iPod with 8-pin Lightning Connector. Compatible with KOKKIA i10L, i10L_aptX, i10L_Pro Splitter. 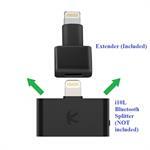 Compatible with KOKKIA i10L, i10L_aptX, i10L_Pro Bluetooth Splitter Transmitter. 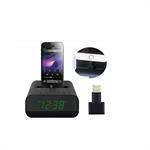 Durable 8 Pin Extender for charging, audio, and data transmission.Works with most covers and cases. 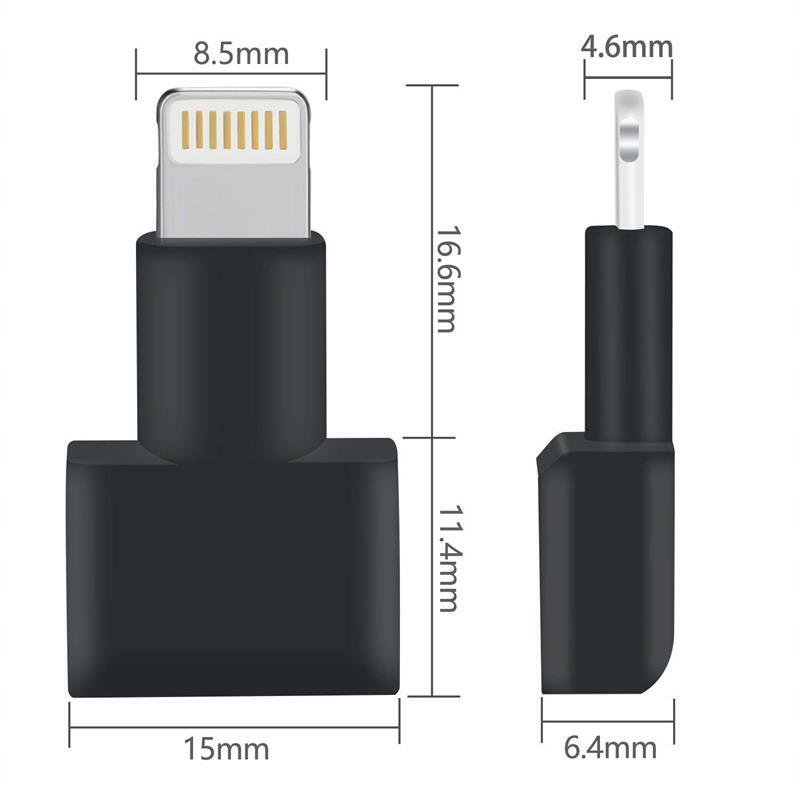 Conveniently charge/use your iDevice without removing your thick protective case. 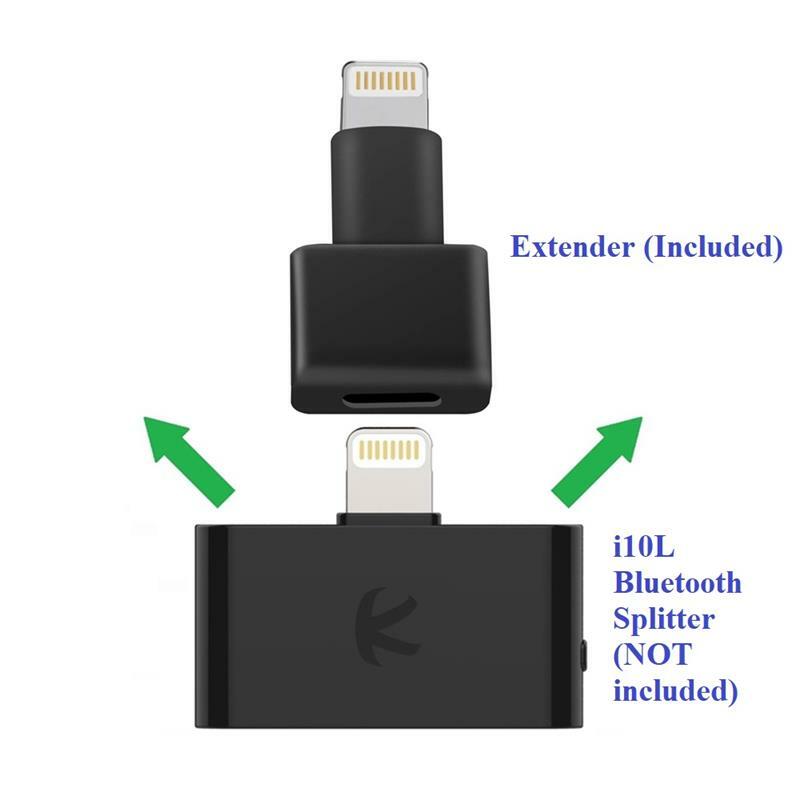 Compatible with KOKKIA i10L/i10L_aptX/i10L_Pro Bluetooth Splitter Transmitter, if needed with thick protective used with your iDevice. 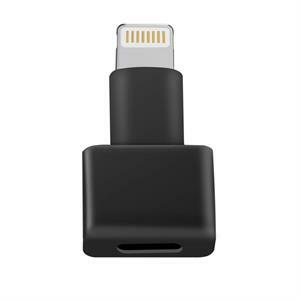 Convenient to charge without removing protective case, compatible with iPhone, iPad, iPod with 8-pin Lightning connector. 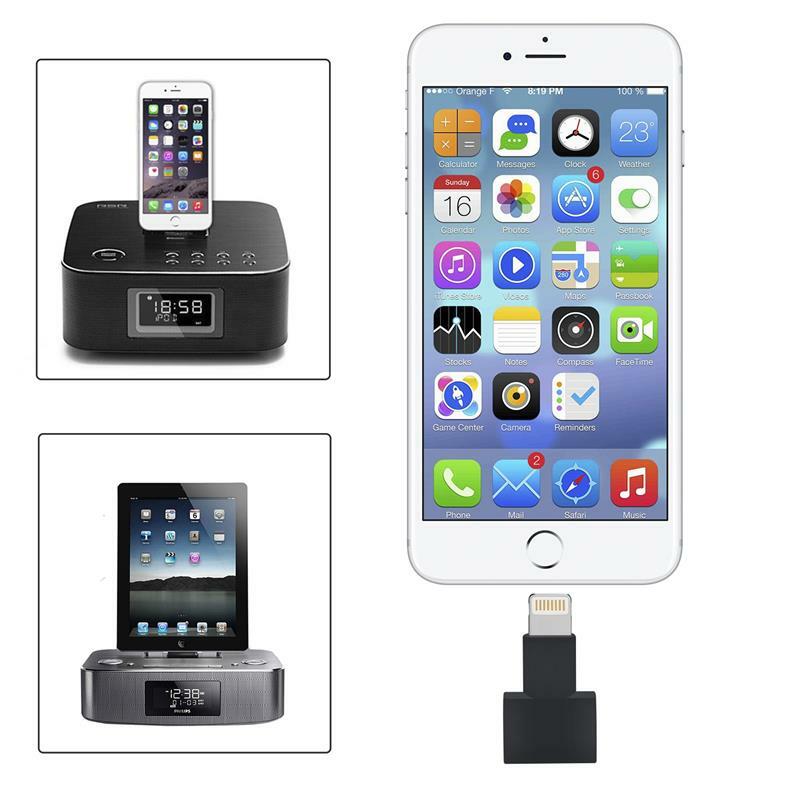 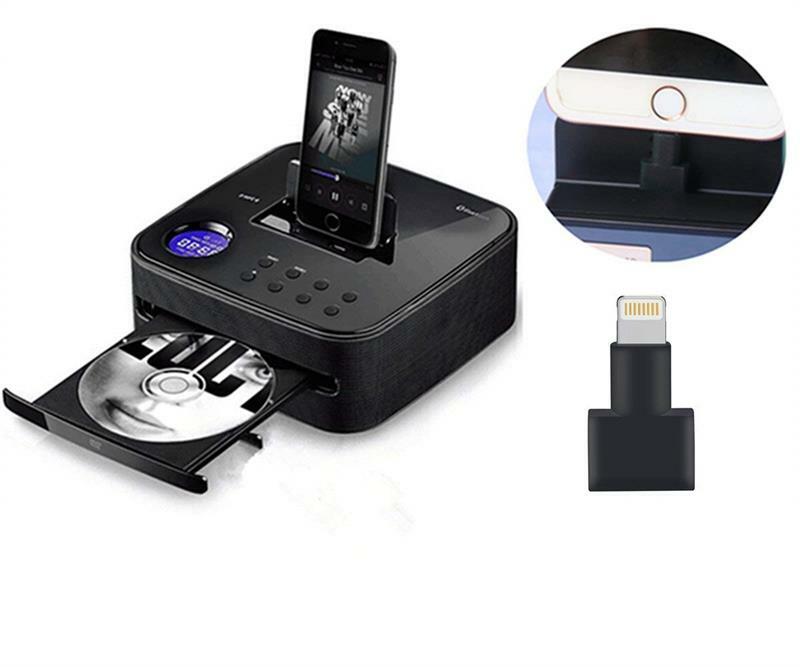 Works perfectly with KOKKIA i10L/i10L_aptX/i10L_Pro Bluetooth Splitter Transmter, Docking clock radios, while your iDevice is in a case. 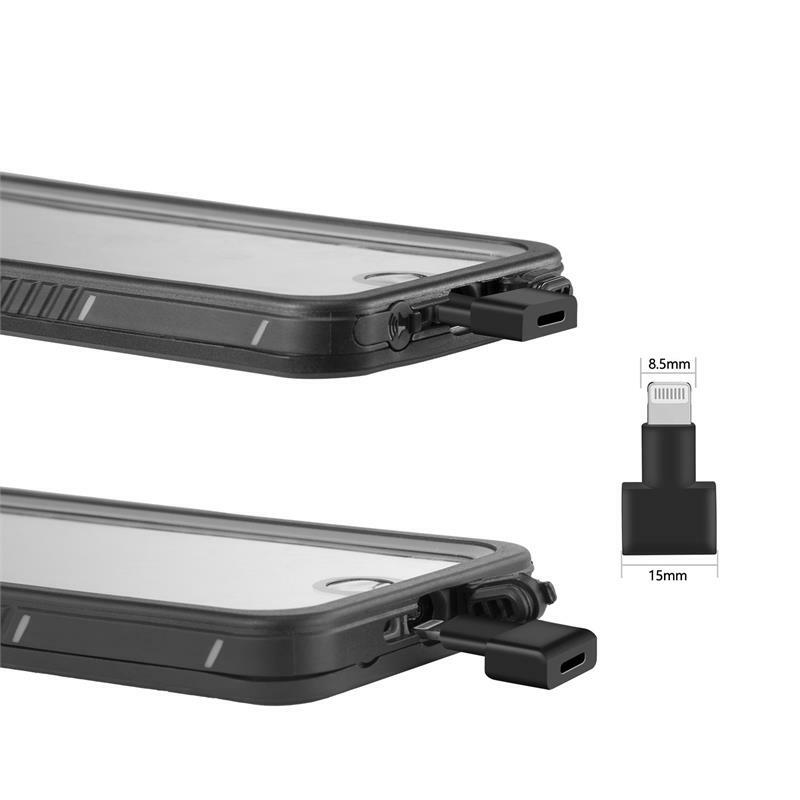 Perfect extension to reach in, with thick protective cases.